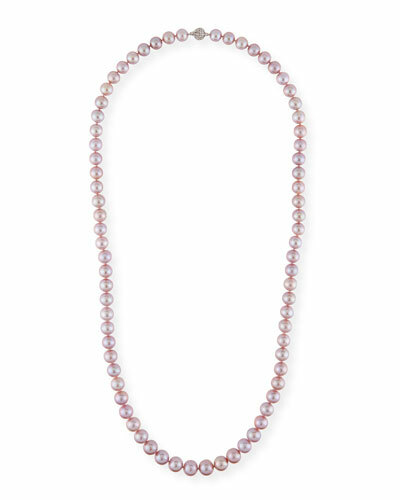 Specializing in rare pearls for over three generations, Belpearl reserves the finest from its own oyster farms for the exquisite Belpearl collections available exclusively at Neiman Marcus. 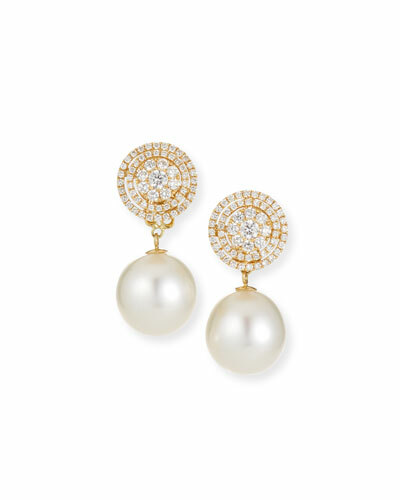 Belpearl offers settings in 18k gold, some with the surprise of diamonds and other gemstones, in bold yet classic jewelry that artfully showcases the enduring elegance of fine pearls. 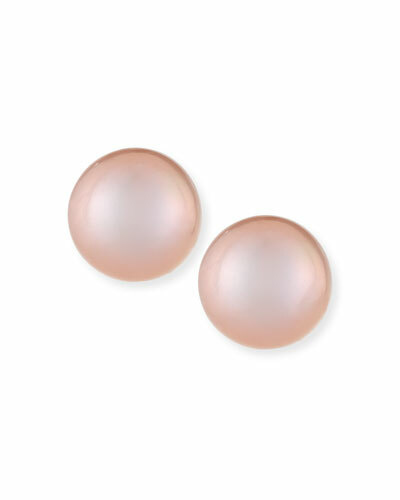 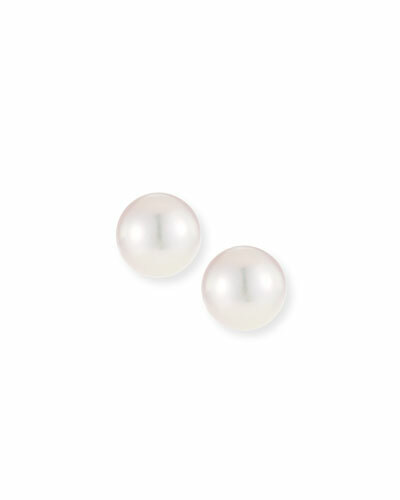 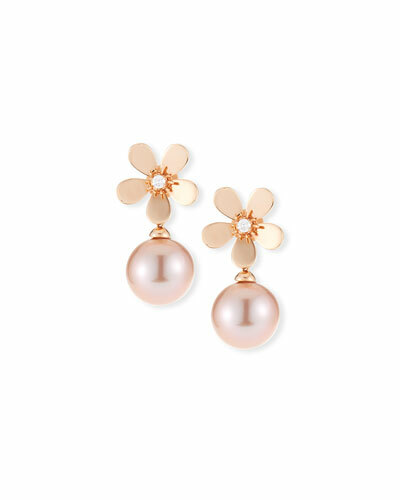 Founded in 1933, Belpearl is one of the leading producers of pearl jewelry in the world. 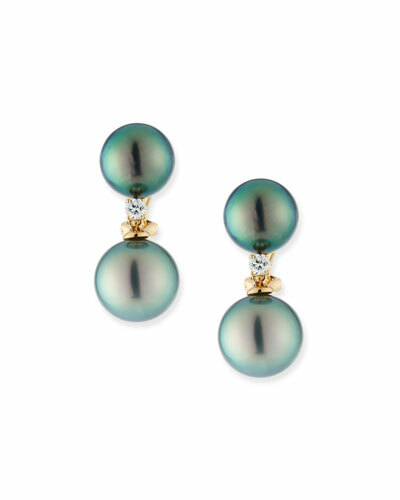 The latest collection includes gorgeous accessories from the Avenue, Kobe, and Aura series. 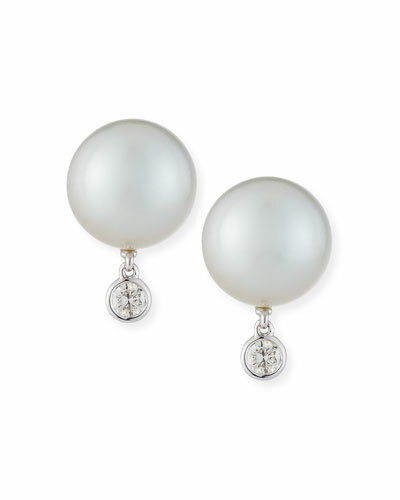 Belpearl necklaces and earrings are produced using 18k gold and naturally colored South Sea pearls sourced from Australia and other south east Asian countries. 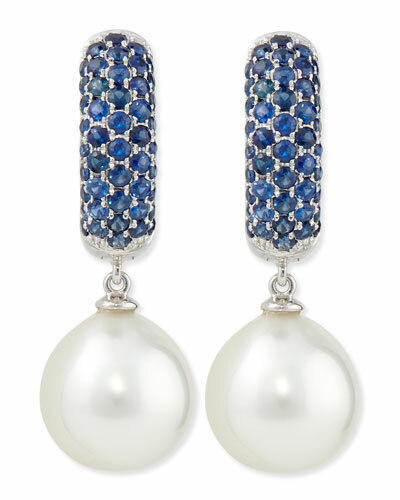 The collection also includes jewelry made from diamonds and other precious gemstones. 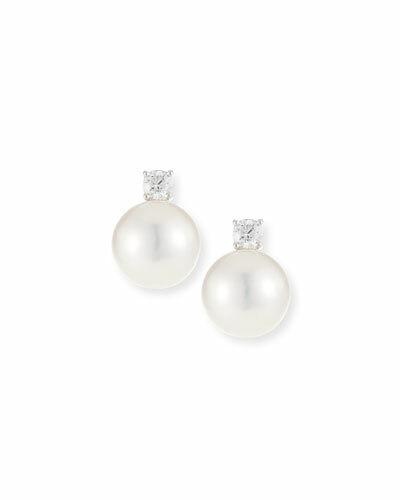 Be it pave diamond earrings or pearl and sapphire necklaces, each timeless piece is a perfect addition to your jewelry wardrobe. 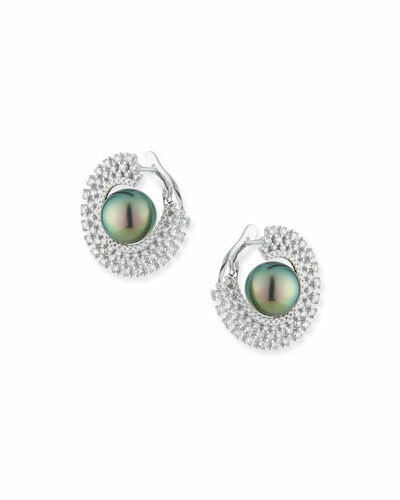 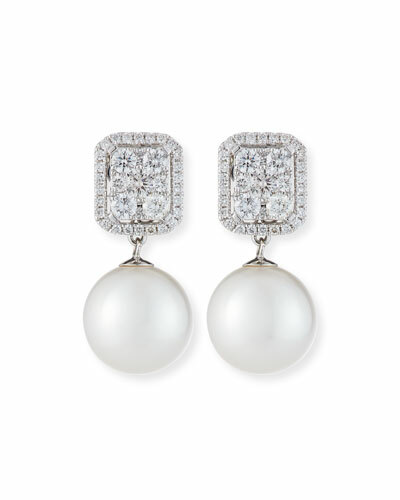 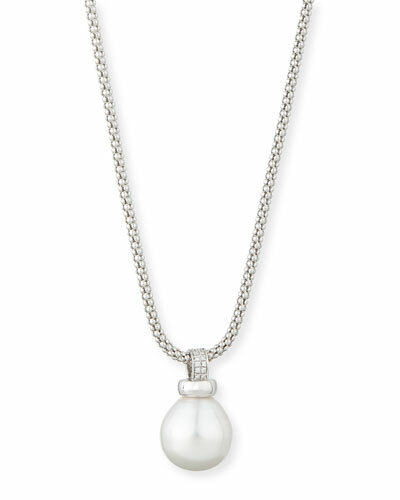 Shop Neiman Marcus’ fine selection of Belpearl jewelry.